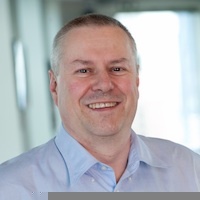 Dr. Juerg von Kaenel is the associate director of the IBM Research Australia lab in Melbourne. Juerg’s background includes mathematical modelling and computer science to address practical problems such as disaster resilience. Juerg brings a wealth of experience in developing research and software solutions for a smarter planet.